Murat Uysal received the B.Sc. and the M.Sc. degree in electronics and communication engineering from Istanbul Technical University, Istanbul, Turkey, in 1995 and 1998, respectively, and the Ph.D. degree in electrical engineering from Texas A&M University, College Station, Texas, in 2001. 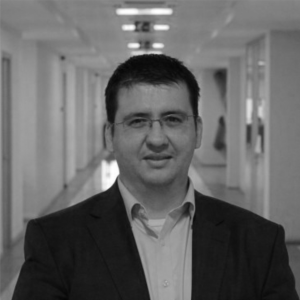 Dr. Uysal is currently a Full Professor and Chair of the Department of Electrical and Electronics Engineering at Ozyegin University, Istanbul, Turkey. He also serves as the Founding Director of Center of Excellence in Optical Wireless Communication Technologies (OKATEM). Prior to joining Ozyegin University, he was a tenured Associate Professor at the University of Waterloo, Canada, where he still holds an adjunct faculty position. Dr. Uysal’s research interests are in the broad areas of communication theory and signal processing with a particular emphasis on the physical layer aspects of wireless communication systems in radio and optical frequency bands. He is particularly well known with his pioneering contributions on optical wireless communications. He has authored some 300 journal and conference papers on these topics and received more than 7300 citations. Dr. Uysal’s distinctions include the Marsland Faculty Fellowship in 2004, NSERC Discovery Accelerator Supplement Award in 2008, University of Waterloo Engineering Research Excellence Award in 2010, Turkish Academy of Sciences Distinguished Young Scientist Award in 2011 and Ozyegin University Best Researcher Award in 2014 among others. 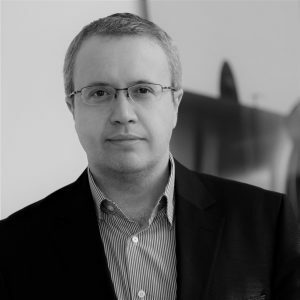 Tuncer Baykas received his B.A.Sc degree from Bogazici University in 2000, and M.A.Sc. and Ph.D. degrees from the University of Ottawa, in 2002 and 2007, respectively. Dr. Baykas is currently an Assistant Professor and Chair of the Department of Computer Engineering at Istanbul Medipol University. From 2007 to 2012, he worked as an expert researcher at NICT, Japan. He has served as co-editor and secretary for 802.15 TG3c, and he has contributed to many standardization projects, including 802.22, 802.11af, and 1900.7. He is the the Vice Director of Center of Excellence in Optical Wireless Communication Technologies (OKATEM) and Vice Chair of 802.19 Wireless Coexistence Working Group. He has authored some 70 academic publications and received more than 1300 citations. To his credit, he is the holder of more than 40 patents. Burak Kebapcı received his B.Sc. 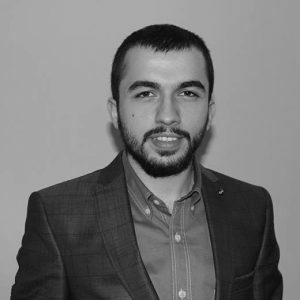 degree in electrical and electronics engineering with a minor in computer engineering from Bahcesehir University in 2015. In 2017, he graduated from Ozyegin University with a M.Sc. degree, where he was the Engineering Team Lead of the Center of Excellence in Optical Wireless Communications Technologies (OKATEM). During his studies, he designed and implemented a software defined radio solution for intelligent transportation systems, which won the National Instruments Engineering Impact Award in the category of RF/Mobile Communications. His expertise is in the software design and hardware implementation of optical wireless communication systems.